The Mayor’s manifesto pledge to estate residents will be broken unless his estate guidance is rewritten from scratch. That’s my verdict on Sadiq Khan’s ‘good practice guide to estate regeneration’ for councils and landlords on how to handle estate regeneration. The document is out for consultation until 14 March and it’s vital Londoners respond to it to say it’s not good enough – see how to send in your comments in just a few minutes here. 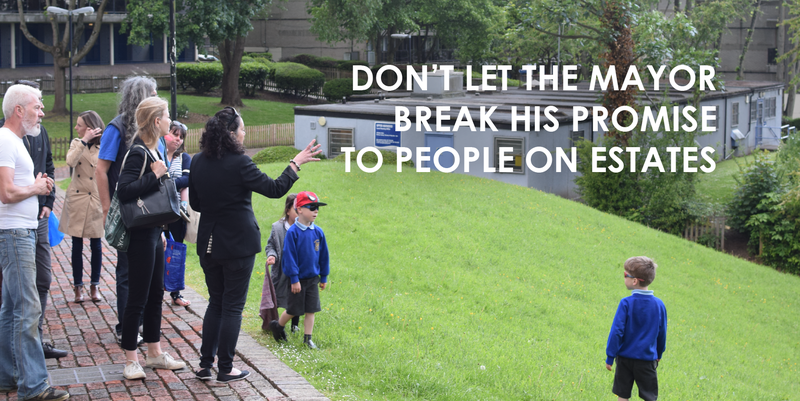 My full response to the draft guidance says it is worse than useless – it rips up the Mayor’s manifesto promise that ‘estate regeneration only takes place where there is resident support’ and does nothing to ensure residents on estates can block demolition of their homes. The language in the draft is vague and it is unclear what, if any, conditions will be imposed on how councils and landlords to qualify for funding or the Mayor’s support for planning applications. Most importantly for residents, the Mayor plans to break his promise and not let them make the final decisions for their estates or say there should be an independent ballot. How can they trust any part of the engagement process when they know their views and plans can be completely ignored at the end? I say the guidance needs to be rewritten from scratch, working with Londoners to get it right. I ask for full transparency on the current state of estates, and on all aspects of the business case, social and environmental impacts of council’s plans. 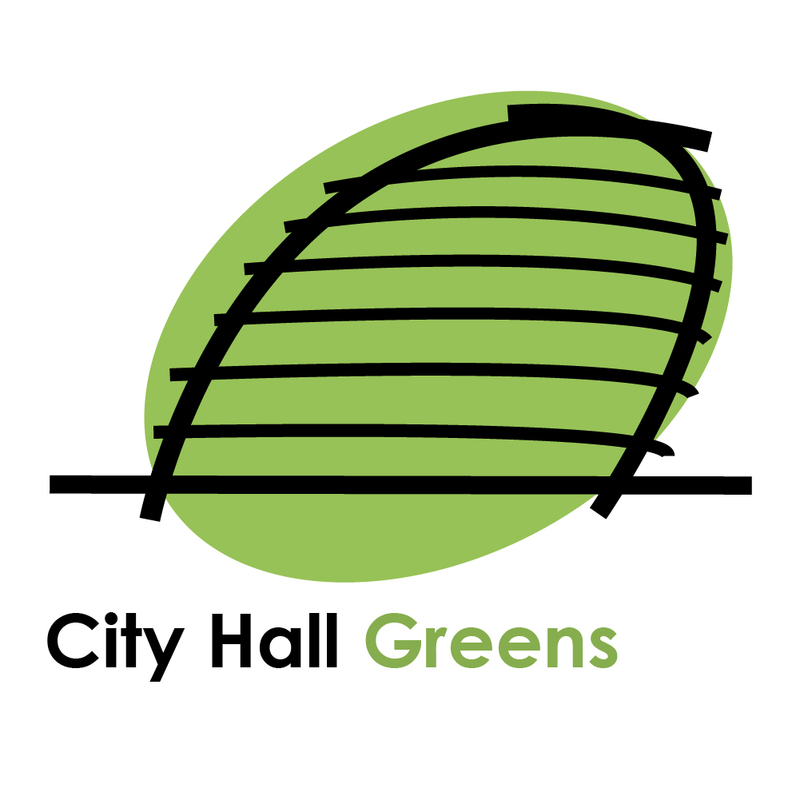 The final guidance also needs to set measurable goals so the Mayor can be held to account, including goals to reduce the number of homes demolished and for a number of resident-led plans to be adopted. ← Where are the new renting powers in London’s devolution deal?